Dutch pro keep it clean is a plant friendly cleaning fluid which creates and maintains the optimal working conditions for your drip system. 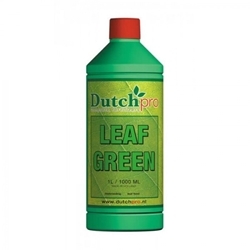 This product can be used as a cleaning product or long term preventative measure to remove and avoid build up of bacterial slime, algae, fungi and other harmful substances which can build up and pollute your system. 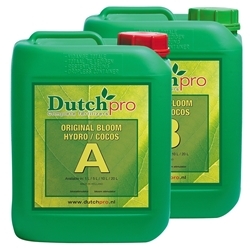  If regular maintenance and cleaning is not carried out blockages may occur which will affect the performance of equipment and ultimately your plants will suffer. 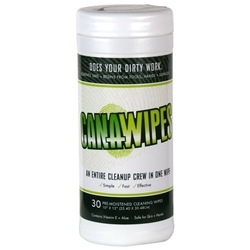 Canawipes are bio-degradable cleaning wipes which are safe to use on skin and excellent for removing tough dirt. 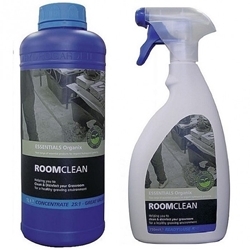 These Canawipes are without doubt the most effective and fast way to clean almost any type of dirt. 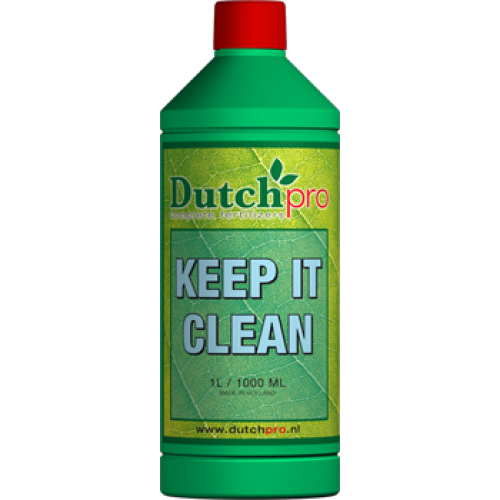 wipes will remove odour, resin, sticky residue, oils, dirt, grease even permanent marker!